Who says cable TV is the only way for Maryland residents to stay current on their favorite shows? When you order DISH, you can tune in to FOX, NBC, and other Maryland favorites and still enjoy big-name network programming like Modern Family and Elementary. Select DISH packages in Maryland even let you experience 3 FREE months of premium network programming on such networks as Showtime®. And to top it all off, you can also enjoy stellar picture quality, thanks to DISH’s HD FREE for Life®–included with qualifying packages. So if you’re ready to upgrade your home entertainment experience, get DISH! Call today to find out more. 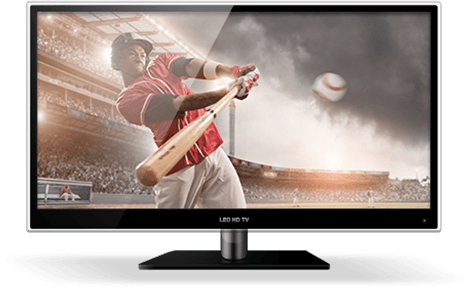 Looking for Premiere Satellite TV in Maryland? Get DISH! DISH Satellite Television can deliver HD-quality satellite TV service almost anywhere. That means even customers in rural areas of Maryland can get the superior entertainment they’re looking for. 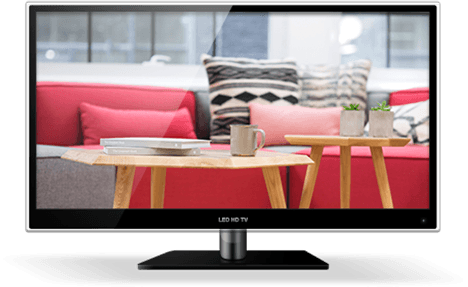 Satellite TV packages come with plenty of options and are priced affordably. And in addition to top-quality satellite TV service, DISH customers can also get reliable satellite Internet. Want to get more from your satellite TV service? With DISH, you’ll enjoy FREE installation in up to 6 rooms, and customers in certain areas of Maryland may even qualify for next day installation. You have more control over your entertainment options with the Hopper® 3 Smart DVR and the DISH Anywhere™ app. You can use these features to schedule your DVR remotely, record favorite programs like Scandal, and watch live and recorded content from pretty much anywhere. So give us a call today to learn more about what DISH has to offer in Maryland! DIRECTV® simply can’t offer the programming and tech available with DISH in Maryland. 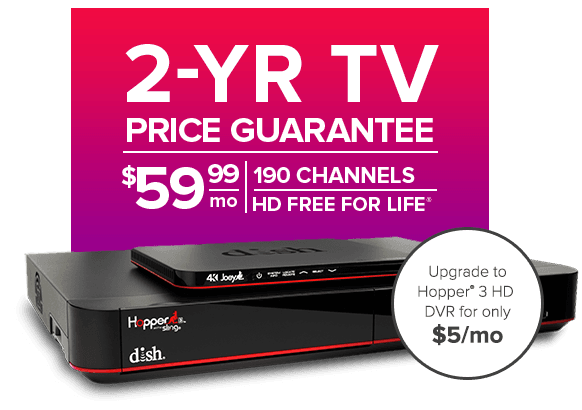 With DISH, you get access to the Hopper® 3 Smart DVR, which can record up to 16 shows simultaneously and store up to 500 hours of HD content. DIRECTV’s Genie® DVR can’t deliver that level of viewing experience, as it can only record 5 shows at a time and store up to 200 hours of HD content. Plus, DISH offers HD FREE for Life® and DISH Anywhere™, a mobile app that lets you watch recorded content and live TV on any channel—even when you’re on-the-go. Don’t settle for anything less than the best in Maryland! Sign up for DISH satellite TV today. Are you a sports fanatic? If so, you don’t want to miss a minute of coverage when your favorite Old Line State teams start playing. Fortunately, with all the local sports programming that DISH offers, you don’t have to. Whether you love the Orioles, the Washington Wizards, or the Redskins, you can watch every locally broadcast mid-week game or nationally televised highlight with DISH in Maryland. If you live for football season, you have to check out NFL RedZone. Part of the Multi-Sport Pack, this channel features exclusive commentary, interviews, and highlights from the NFL, making it easy to stay current on everything that’s going on with your favorite teams. And the picture quality and coverage are so good, it’s almost as good as cheering for Joe Flacco in person at M&T Bank Stadium. So get in touch with us today to find out more about the DISH Network sports packages available for your Maryland home! 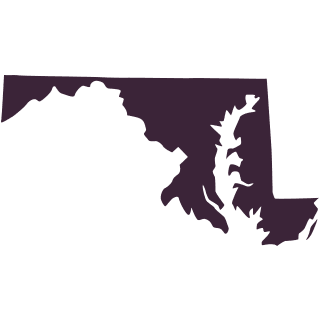 Looking for DISH TV Near Maryland? We love everything about it! The Tech was very knowledgable and helpful. DISH reception is great! I am currently enjoying the vast High Definition programming as well the Blockbuster On Demand feature, something our local cable company couldn't provide. I am glad I made the switch. I am delighted with the high speed internet service. The installation was complex requiring the technician to be clever, creative, and persistent. The technician's work was outstanding. A second visit to bury the line and put the dishes on the pole was scheduled on the coldest and windiest day of the year but the technician sent out for this job never complained, accomplished his job, and did not leave until he was satisfied that I was satisfied. I was really impressed with these two. I put in a request to programming to add one channel (MeTV) that I miss from my old antenna TV - other than that, I love the top 200 plan. The two college kids came home and ran through my data limit before I could explain to them the limits. I was pleasantly surprised to find out how DISH handles that - slows your speed down until your next cycle or you can purchase more data - I liked this rather than just getting randomly charged for exceeding the limit. I chose to purchase another unit of data. My whole experience has been very satisfactory.